1. Filing the Complaint for Divorce. This is a legal document that will ask you about all the basic legal information the Court will need to identify you. You’ll also need to identify groups for divorce. The most common are “cruel and abusive treatment” and “irretrievable breakdown of marriage.” Once the Complaint for Divorce has been filed, it must be delivered to the other spouse who has 20 days to reply to it in some fashion. This also sets off an automatic restraining order on assets, which means that abnormal financial activities cannot go on (such as the purchasing of a new car, or the transference of funds from one bank account to an unknown and mysterious one). 2. Temporary orders will be devised. 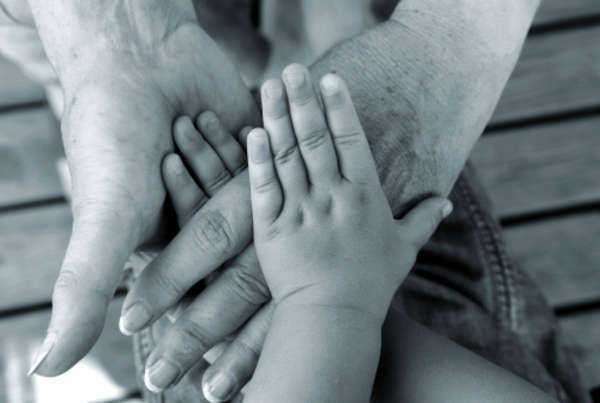 These have to do with the immediate practical issues of the divorce, such as who gets custody of the children, who lives in the house, who gets the car, whether any child support or spousal support will be required, and what the visitation rights will be. 3. Discovery begins. This is one of the most important parts of the divorce process in Massachusetts, and potentially one of the longest. 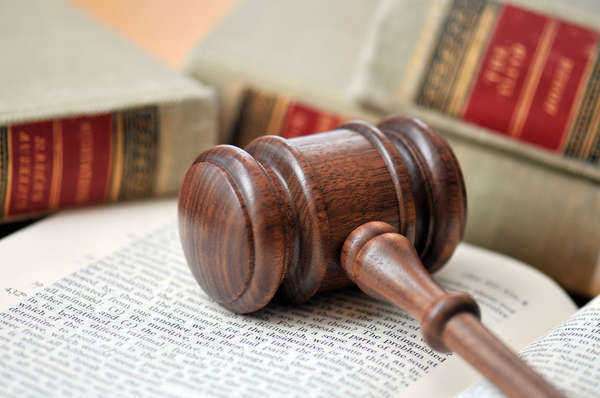 It involves both spouses and their attorneys finding as much financial and legal information about the other as possible, as well as inquiring for that information from the other party. 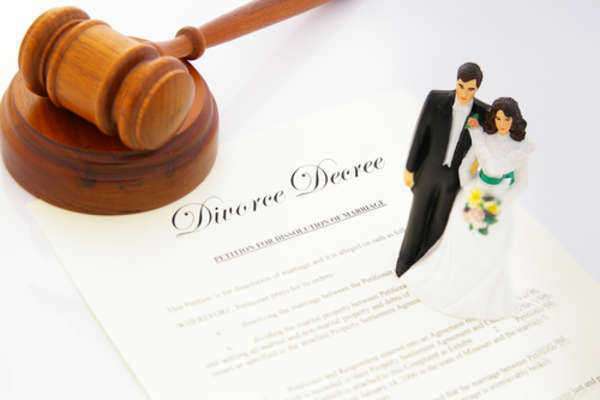 Interrogatories will be exchanged between the lawyers, which are questions that have to be answered as part of the divorce process in Massachusetts, and then depositions, which are sworn question-and-answer sessions. 4. The guardian ad litem conducts an interview. This person is a trained social worker who will interview the child in divorce cases in which a child is involved. They will then prepare a report about each parent’s fitness for parenting which will be an important part of child custody proceedings. 5. The four way meeting occurs. The main purpose of this meeting is narrow the amount of issues that are being argued over and to even reach a settlement if this is possible. 6. The pretrial conference occurs. If a settlement is reached at the four way meeting, divorce will occur here. If not, further attempts at settling will be made. The judge is present and will read financial information and other statements. 7. Trial. This will be the last possible step in the divorce process in Massachusetts. 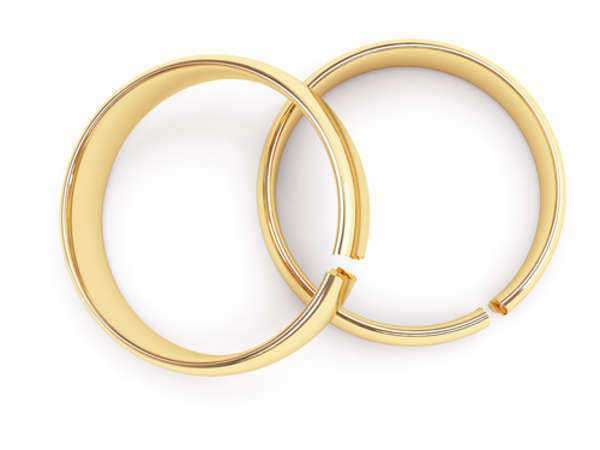 Only 5% of divorcing couples ever reach trial, as most reach a settlement prior. This can be very costly, and should be avoided at all costs.